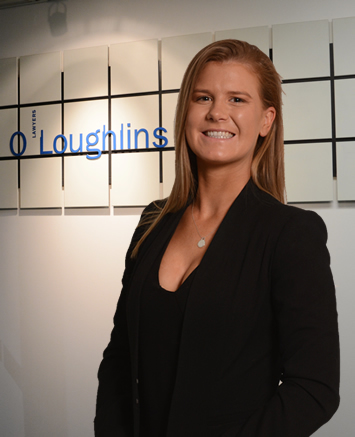 O’Loughlins Lawyers is a young firm, growing by developing our people and our connections with our clients. We welcome enthusiastic and talented people to join us – from undergraduates seeking a clerkship experience to new graduates, or those with experience looking for growth in the profession. We are confident that our open culture, clear values and opportunities to work with outstanding people on quality work, will enhance your career. We provide a structured mentoring program to all professionals in which all our partners participate.  We actively encourage participation in, and leadership of, firm development by our staff – from professional development to social activities and community involvement. Put simply, we welcome applications from motivated people who are keen to contribute to our development as a firm of integrity and quality. Please submit your application with cover letter, curriculum vitae and academic trasncript to our practice manager using the form below. Applications will be kept on file for 3 months, and we will contact you if an appropriate position becomes available. PLT & GDLP placement clerks will have access to all areas of the firm’s practice and to all our people, including partners. A supervisor is provided as the primary co-ordinator for each clerkship, and a separate mentor (likely a recent graduate who has successfully undertaken a clerkship with us) with responsibility to offer guidance and support. We have a consistent history of offering full time graduate employment to successful clerks, and we strongly believe in offering a quality clerkship experience. Placement applications should be submitted with a cover letter, curriculum vitae and academic transcript to our practice manager using the form below.